ECU’s Office of Research and Innovation plays a key role in building the university’s research profile. The Office provides services to support and encourage our research community, including administration of external and internal research funding schemes, data collection, management and reporting, exploring commercialisation opportunities, industry liaison and promotion of research achievements. 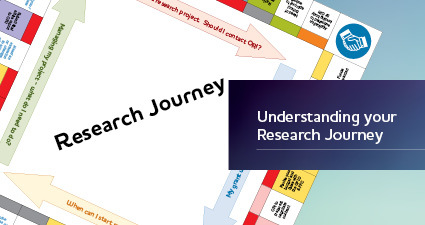 The research journey web pages will guide you through the six stages of a typical research project – from looking for funding opportunities, to publishing your work. 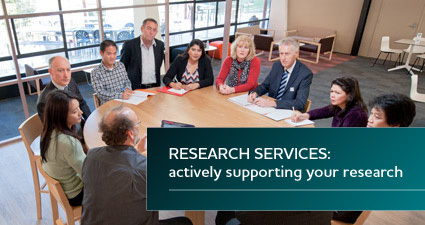 There are many sources of research funding available both in Australia and overseas. Discover where to look for funding, the various types available and detailed information on how to apply and the resources available. ECU is committed to undertaking high-quality research which has strong social, economic, environmental and cultural impact. To monitor achievement of these goals, research performance data are collected and collated for internal and external reporting purposes, for example HERDC and ERA. 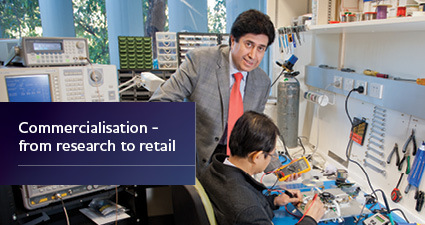 The Office of Research and Innovation’s Commercialisation team assists researchers to assess their inventions for commercial potential, providing guidance on intellectual property protection and the process of translating a research outcome into a marketable product or service.